Control a pond's ecosystem; experiment with what you can do and see what happens. 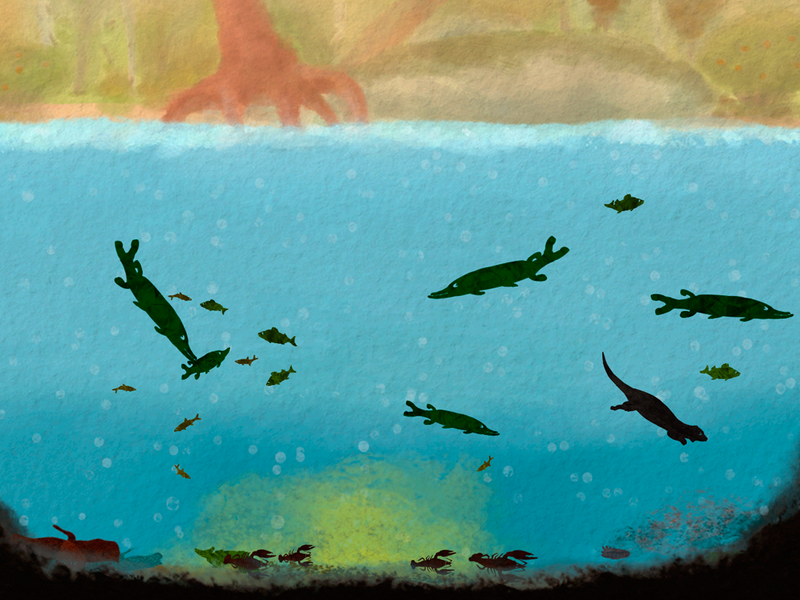 Among Ripples is an ecosystem management simulator; you add different creatures to the lake and see how they interact and what situations arise. It does not explicitly tell the player what you're supposed to do, there is a learning process during play that will further the player's understanding. Among Ripples for Mac. Among Ripples is produced by Eat Create Sleep. We are dedicated towards making innovative games and trying to further our expression within our craft.